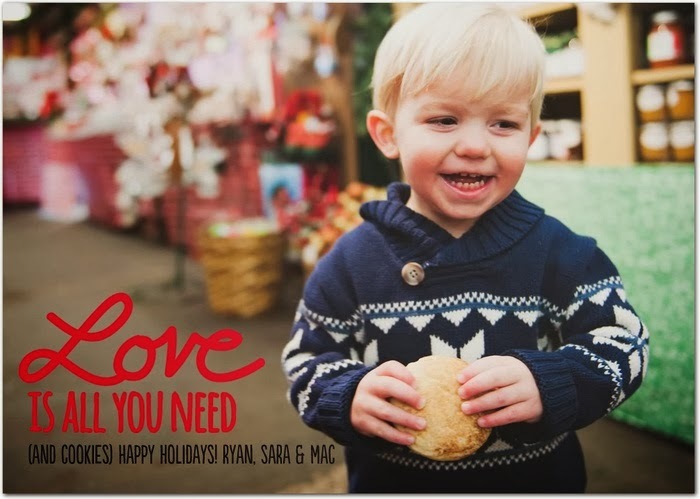 Hope you all have a wonderful holiday filled with love, laughter and cookies. Merry Christmas! Definitely need cookies =) Cute sweater. Merry Christmas! Love that little sweater. I am sure that your son have special Christmas gift on this festival because his cuteness deserve it. I want to prepare best gift for my son but first i need to complete superior papers because i want to be tension free on this great festival.